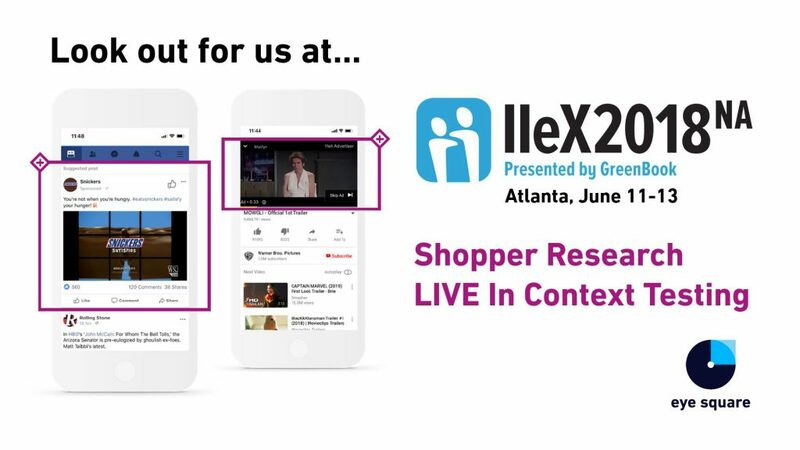 eye square’s UK Director Gareth Tuck and CRO Jeff Ephraim Bander are excited to be participating in this year’s IIex2018 North America in Atlanta (11-13 Juni, 2018). 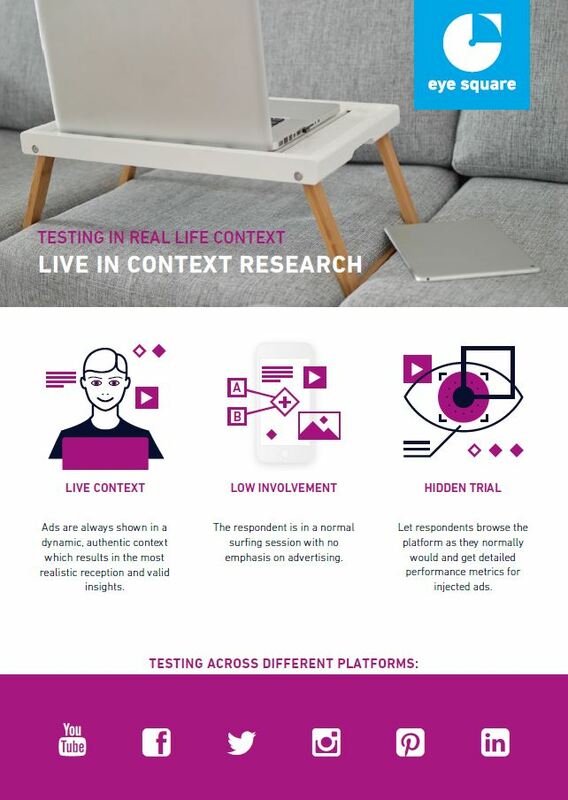 More information about eye square’s Shopper Reseach and LIVE In Context Testing? Click here to get to the newest marketing material.